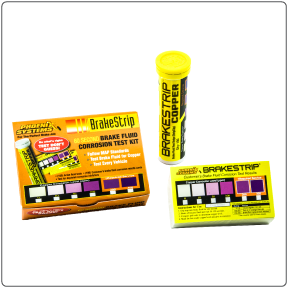 CoolantStrip is a New test strip used to determine when to correct or replace your coolant. CoolantStrip is recommended for use with all coolant colors. 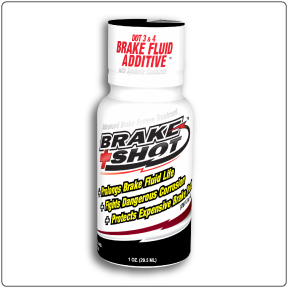 Changing your coolant when needed will help prevent breakdowns, improve safety and extend the life of critical engine components. Qty: 100 test strips per bottle. Tests coolant for both pH and Glycol. 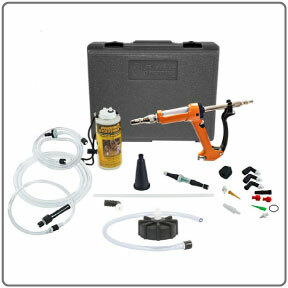 CoolantStrip effectively measures the pH level and glycol percent of engine coolant. 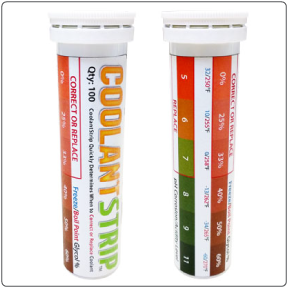 Because CoolantStrip uses a proprietary integrated Glycol color metric scale, it can be used with all coolant colors, including conventional coolant as well as long life, extended life, Dex Cool and Low Tox coolants. 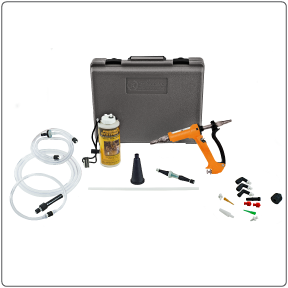 The strip offers a quick and accurate assessment of coolant levels, making it ideal for busy shops. 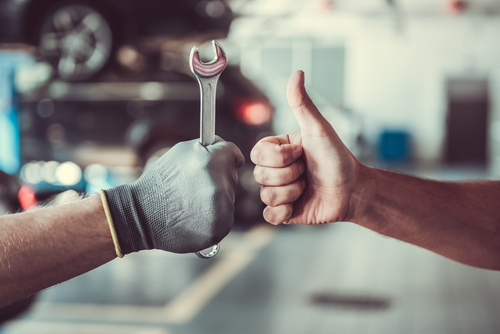 Coolant problems can lead to engine breakdowns, and improperly formulated coolant can also increase wear and tear on the engine’s cooling system. Without a properly functioning cooling system, engines are prone to overheating, which can decrease the life of an engine. 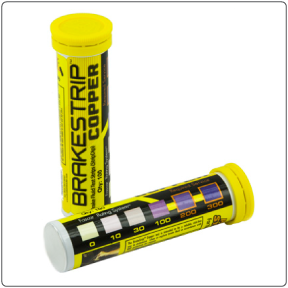 CoolantStrip joins BrakeStrip, a brake fluid testing strip available from Phoenix Systems, to provide affordable, fast and accurate fluid testing options. CoolantStrip come in a bottle that contains 100 test strips.